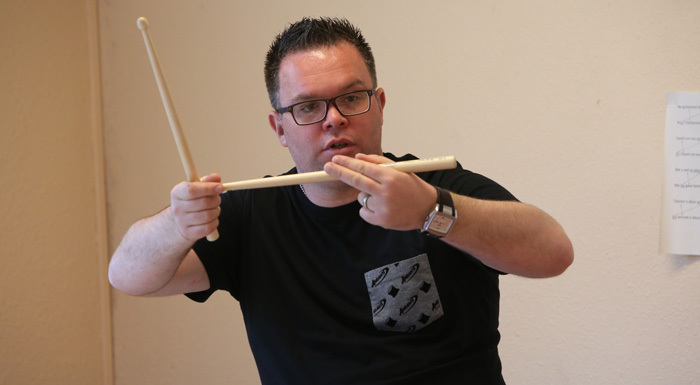 Whether you live in Scotland or Switzerland, United States or the United Arab Emirates, Steven McWhirter Percussion is available for one on one drumming lessons. Steven McWhirter Percussion is based in Glasgow, Scotland and is offering one on one lessons for locally based students. In addition to this service we offer online Skype lessons for perspective overseas students. All Students are welcome whether you’re a total beginner or an advanced player who would like to improve on your current playing ability. Do you or your band need new drum scores? 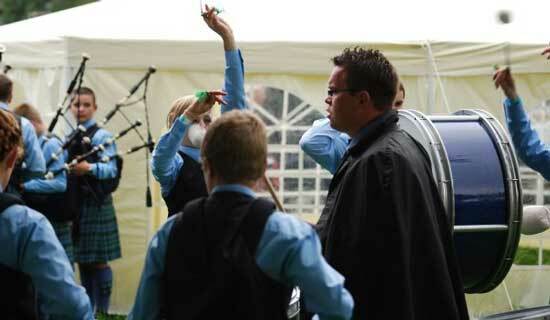 From a Two Four march like “Mairi’s Wedding” to a big competition march like “The Highland Wedding”, Steven McWhirter Percussion can help you out. All scores will be written in conjunction with the level and ability of the individual player to ensure they get the most music out of their playing as possible. To preserve the character of each composition they will be hand written manuscripts in PDF format for easy e-mail transfer. Bass & Tenor scores also catered for by Steven McWhirter Percussion. MP3 recordings of the score/piping will be included in the music writing package.